Clarity Medical Beauty provide Aesthetic Nursing services in the Berkshire area. All treatments are performed by Claire, owner and fully qualified, insured, experienced nurse practitioner and independent prescriber with 30 years nursing experience. 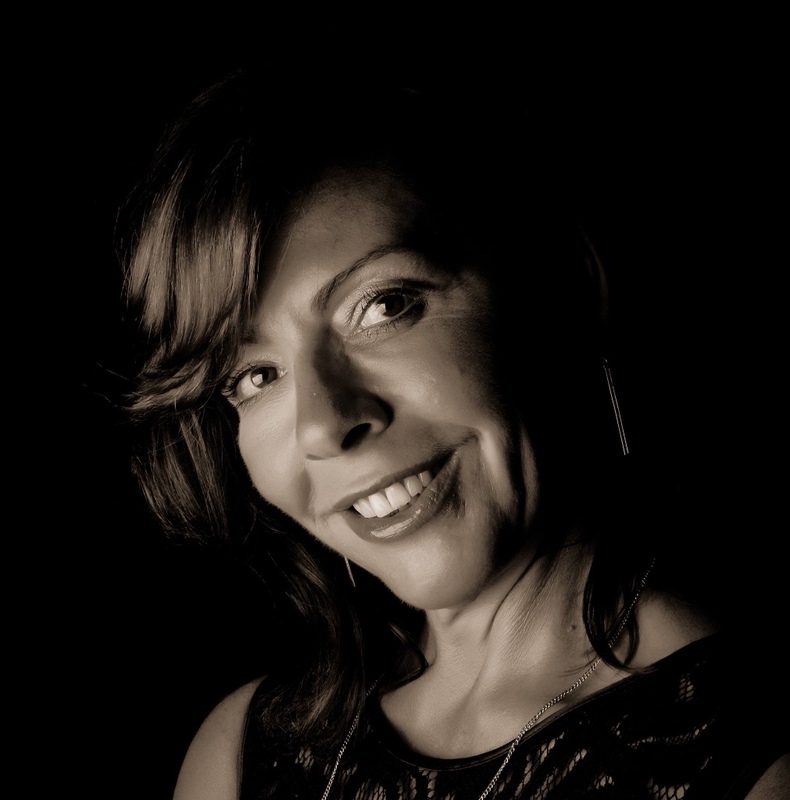 Claire prides herself on providing a personal, discreet, professional and ethical service. Clarity Medical Beauty offer a wide range of non surgical cosmetic, anti aging treatments based on individual needs. 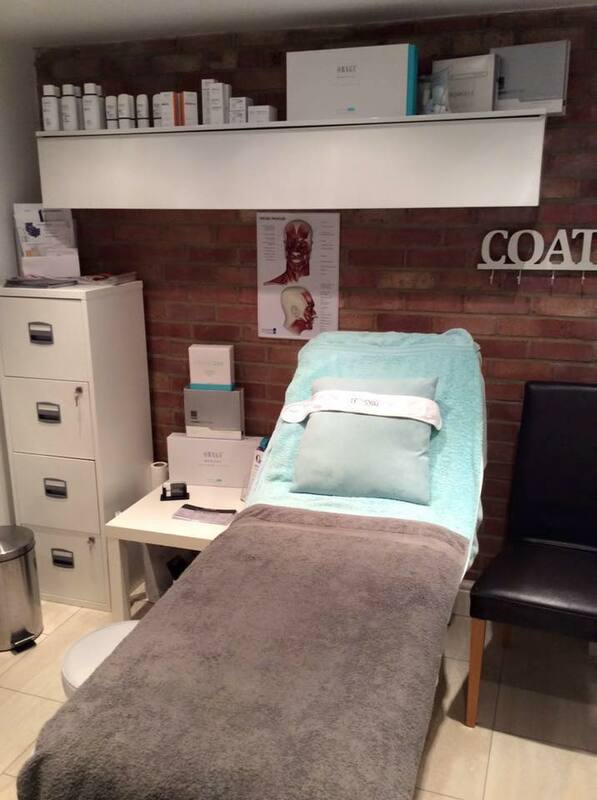 Clarity Medical Beauty can also provide treatments at selected clinics located in the Reading, Wokingham, Basingstoke and Newbury areas. Many procedures are available which include: Wrinkle Relaxing Injections using Botulinum Toxin Type A, (e.g. Botox® and Bocouture®), Hyaluronic Acid Dermal Filler Treatments including Belotero and Teosyal. Microsclerotherapy (thread/spider vein treatments), Excessive Underarm Sweating Hyperhidrosis treatment, Medical skin peels, Skin Needling Rejuvenation, e.g. Dermapen, Acne treatments and Obagi skincare programmes. Clarity Medical Beauty offer a free no obligation, confidential consultation prior to treatment to discuss your options, assess your needs, and answer any questions you may have. Please contact Claire now on 07825236222 for more information on this or any other treatment, for an informal chat, or to arrange your personalised consultation.